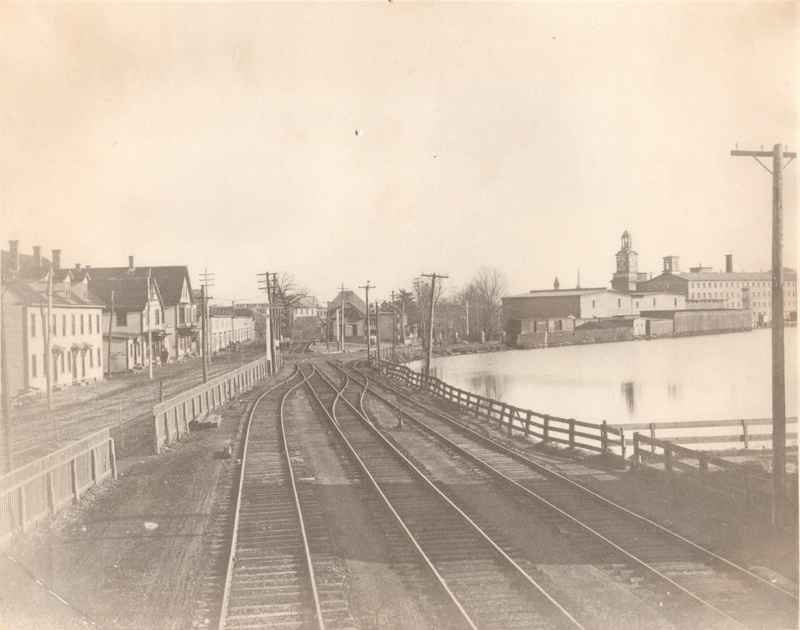 The Assabet Mills is on the right behind the Mill Pond. The train depot is center back. Taken by R.J. Keep of East Jaffrey, NH. Two 8 x 10 in. Taken by R.J. Keep of East Jaffrey, NH. 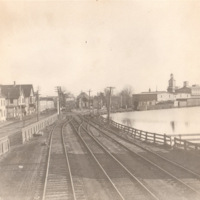 , “Boston and Maine Railroad Yard - early 1900's Maynard, Mass.,” Maynard Historical Society Archives, accessed April 24, 2019, http://collection.maynardhistory.org/items/show/231.